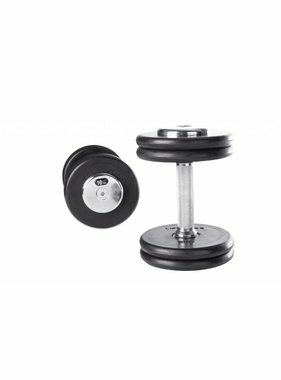 The LMX75C Contoured dumbbellsets are professional dumbbells suitable for commercial use. 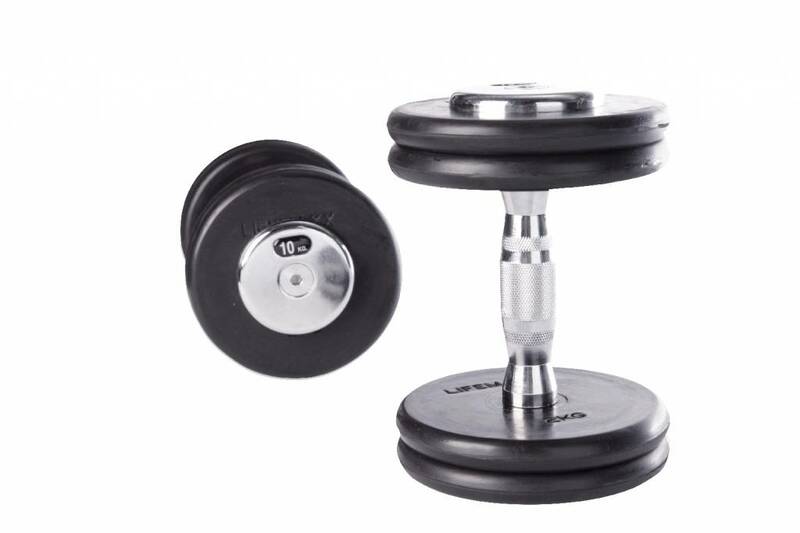 The LMX75C dumbbellsets are made in our own factory and are therefore available in any preferred weight! 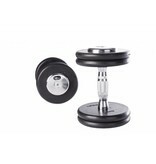 - the dumbbells feature durable rubber-coated plates. - high quality ergonomic hand grips with fine knurling. 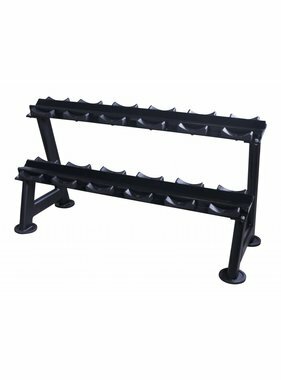 - grip length: 145 mm. 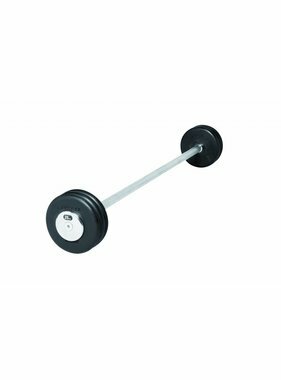 - available in 2 to 60 kg. (heavier dumbbell sets on request). - the prices stated are per set (two pieces).